-Gadolinium Oxide (Gd2O3) is used as dopants of Yttrium aluminum garnet (YAG). -Gadolinium Oxide (Gd2O3) is also used as sensitized fluorescent materials in medical devices. 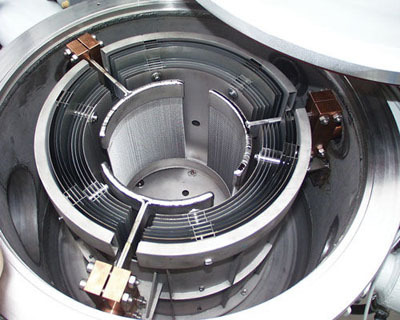 -Gadolinium Oxide (Gd2O3) is also used as reactor control material. Our Gadolinium Oxide (Gd2O3) is clearly tagged and labeled externally to ensure efficient identification and quality control. Great care is taken to avoid any damage which might be caused during storage or transportation. 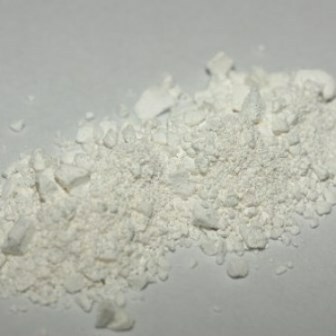 Please send us your inquiry for Gadolinium Oxide (Gd2O3) to sales@edge-techind.com.